Fans of Hollywood Films and Television shows are likely to know who Allen Payne is or at least be familiar with his face. He has starred in at least two of America’s popular projects – The Cosby Show and in Tyler Perry’s House of Payne. His professional career began in 1988 and in that time, he has starred in over 20 films and television shows. Several people troop to Los Angeles every day in hopes of becoming actors or actresses but very few of them get to live that dream. Since making the move to Los Angeles from New York, Allen Payne has worked alongside several notable names like Jade Pinkett Smith, Chris Rock, Wesley Snipes, and Will Smith. In this article, we take a closer look at the man who became famous for his role as C.J Payne. Read on. 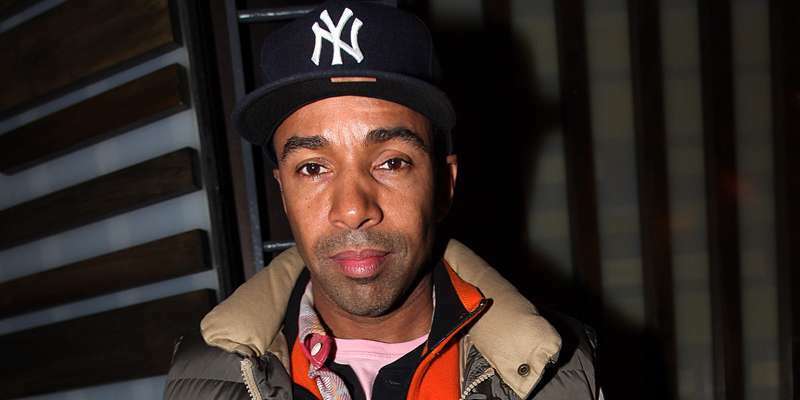 The man, known to film fans today as Allen Payne was born Allen Roberts on the 7th of July, 1968 in Harlem, New York. He was born to parents, Allen Roberts and Barbara Reeves in an iconic American neighborhood and was raised alongside a sibling. For his education, the actor attended Pennsauken High School, which is located in New Jersey. There is nothing to suggest that Allen Payne attended college and nothing about the inspiration to become an actor. Regardless, Allen Payne who has no record of attending an acting school or working in a theater got a chance to become a professional actor when he was cast in the film, Cookie in 1989. Since then, he has built a decent acting career for himself, which has seen him appear in some of the biggest black films and television projects in Hollywood. At the age of 20, Allen Payne made his debut as a professional actor in the film, Cookie as an uncredited character. In the same year 1989 – he appeared as a credited character, Kadim in the film, Rooftops. The exciting start to his career continued with shows like New Jack City, playing the character, Gee Money. In 1990, Allen Payne got a chance to star in one of the biggest television shows at the time, The Cosby Show. He starred on the show between the year 1990 to 1992, playing the character, Lance Rodman and appeared in a total of 10 episodes. His burgeoning career further got a boost when he starred in another television show, The Fresh Prince of Bel-Air in 1992. He starred as Marcus Stokes in an episode of the show. Allen followed it up with appearances in other shows like A Different World and Roc. He returned to feature-length films in 1993, appearing in the film, CB4. The film, which was produced by Chris Rock, saw him play a leading role alongside megastars like Chris Rock himself, Ice T, Charlie Murphy, Eazy-E, and Shaquille O’Neal. 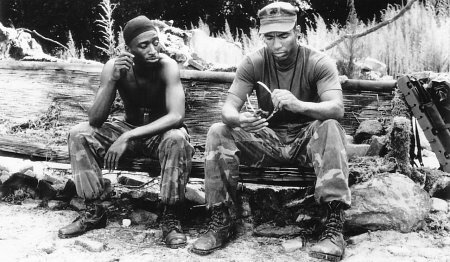 In the film, Allen Payne played the character, Dead Mike. Before he began to play the role of C.J Payne, Allen Payne appeared in other projects like Vampire in Brooklyn, The Walking Dead, Blue Hill Avenue, Double Platinum, among others. He began to star on the show, House of Payne as C.J Payne in 2006. Allen Payne played the role from 2006 to 2012 appearing in 170 episodes. He reprised his role on the show in another series, The Paynes in 2018. Over the course of his career, Allen Payne has received an award nomination as Best Independent Actor by Black Reel for his work in Blue Hill Avenue. By all means, Allen Payne hasn’t starred in blockbusters or appeared in several household films or television shows, enough to command the highest salaries but he has been able to maintain consistent appearance in shows like The Paynes and House of Payne, which, in combination with other projects he has starred in, has helped him to a net worth of $5 million. Onscreen on The Paynes, Allen Payne is a man with a wife and two children. However, while his onscreen persona seems to be living the perfect family life, his real-life version tells a different story. Allen Payne is not known to be married, and he is believed to be very much single. Reports, however, suggest that he is a father to a solitary child, but neither the evidence of this nor the circumstance of it is available as public information. The actor has so far maintained a very private personal life which has led to speculations that he might be gay.